Who Can Benefit From 5 Elements Intuitive Acupressure? -Blossom Into Your Full Potential! Regular monthly Acupressure sessions help to maintain balance, and encourage one to be guided by their own growing awareness of sensation, and thus gain insight into themselves. Acupressure releases both mental and physical stresses and tensions, and since it stimulates the production of endorphins, it induces a pleasurable state of Peace and Relaxation. *Acupressure is not intended for the diagnosis, treatment or cure of disease. It is a relaxation therapy, and a useful adjunct to licensed, qualified medical or psychological care. For any persistent pain or symptom, even a seemingly minor one, the reader is strongly encouraged to consult a medical doctor. When used in conjunction with standard medical treatment, Acupressure can assist the healing process by releasing tension, decreasing stress and encouraging a sense of increased well-being. Pacific Essences® is dedicated to the promotion of Flower, Sea and Gem essences as non-invasive, gentle, and effective tool to assist transformation and are a great addition to Bodywork. 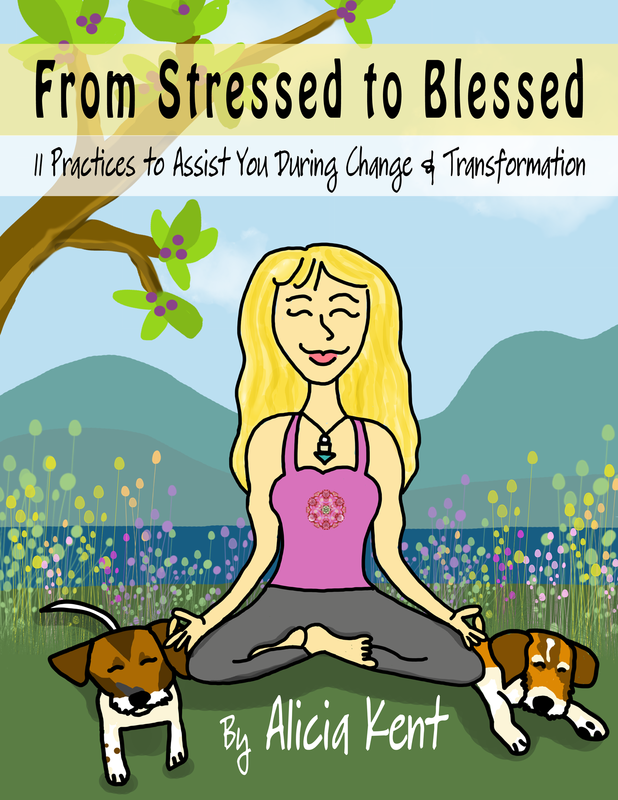 Get Your FREE "Stressed to Blessed" E-Book Now! Island View Lavender, Union Bay, B.C.